Steven E. McCraney, President & CEO of McCraney Property Company, has offices in West Palm Beach and Orlando, Fla., and Charlotte, N.C. A self-made entrepreneur, he and his team have developed more than 15 million total square feet of industrial / distribution and office-flex properties throughout the Southeast. National Real Estate Investor magazine recently acknowledged McCraney Property Company to its Top 50 list of U.S. Industrial Owners & Developers and NAIOP named Mr. McCraney “Industrial Developer of the Year for Central Florida” in 2013, 2014, 2016, and 2017. Additionally, the South Florida Business Journal honored him as an “Ultimate CEO.” He is an active member of the Florida Council of 100 and the Orange Bowl Committee, and serves on the Young Presidents’ Organization’s (YPO) Southern U.S. Executive Board, the University of Florida’s Bergstrom Real Estate Advisory Board, Villanova University DiLella Center for Real Estate, and the Leadership Advisory Council of Place of Hope. Mr. McCraney earned his degree from Villanova University, Villanova, Penn., and has completed additional post-graduate work at Harvard Business School and Duke University. Additionally, he holds the CCIM Designation and is a delegate member of SIOR. Mr. McCraney lives his life by the Helen Keller quote, “Life is either a great adventure or nothing.” As such, he is an active alpine climber and has scaled many of the world’s tallest peaks for the children’s charity “Place of Hope.” Recent climbs include The Avenue of Volcanos, Cayambe, Ecuador – 19,000′; Elbrus, Russia – 18,510′; Aconcagua, Argentina – 22,241′; Kilimanjaro-Tanzania, Africa – 19,340′; Mt. Rainier – 14,411′; the Grand Canyon 48 Mile-24 Hour Challenge; and ran the Marine Corp Marathon in Washington, D.C.
James Marvel is SVP and Chief Financial Officer for McCraney Property Company and brings over 18 years of real estate finance experience to the firm. Mr. Marvel has been with the Company for more than a decade and manages banking relationships, financial, accounting, and reporting for all portfolios of commercial assets for McCraney Property Company. Mr. Marvel oversees the daily management of accounting staff, functions of accounts payable, accounts receivable and reporting operations for the Company. Additional responsibilities include preparing annual operating and capital budgets, lender reporting, quarterly forecasts and cash flow reports required by ownership and management agreements. Mr. Marvel analyzes lease and sale documents/agreements for all properties within the McCraney portfolio for all new tenants and lease renewals. In addition, Mr. Marvel reviews the current economic rates for all property markets to maintain competitive leasing and sales rates for the firm. Dave Williams is a Principal and the Managing Director for McCraney Property Company where he is responsible for sourcing, underwriting, and overseeing all facets of opportunistic real estate development projects from pre-development through construction and stabilization. 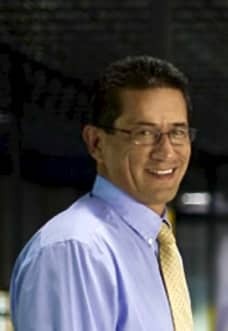 Mr. William’s knowledge and experience in the management of multiple industrial construction projects simultaneously, along with his established history and credibility in Southeast, and in particular, Georgia, South Carolina and North Carolina, is fundamental to ensuring the company’s directives and promises are met. Mr. Williams brings over 25 years of real estate development experience and has been responsible for the implementation of complex development projects from inception through stabilization valued at over $550 million. He has completed over three million square feet of industrial, retail and commercial projects and thousands of residential units. 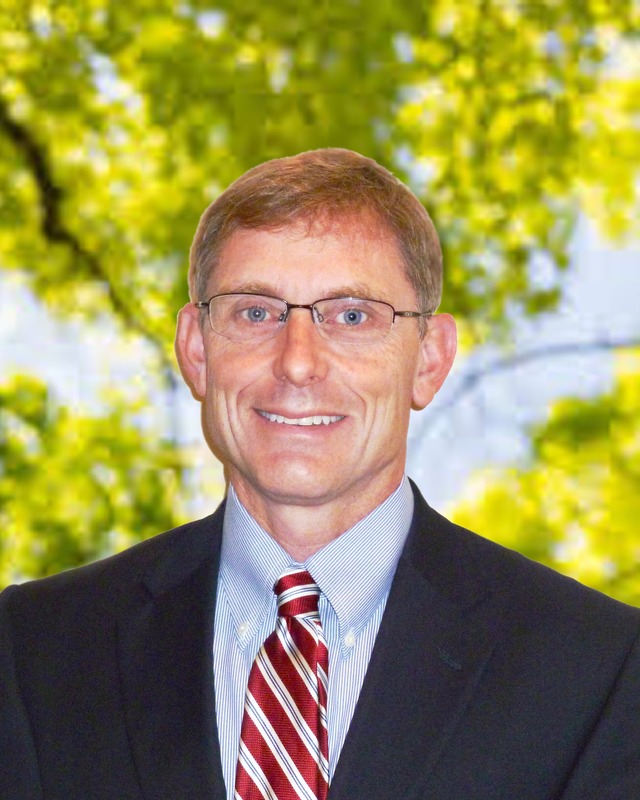 Engaged in both industry and community organizations, Mr. Williams is a board member of the Rock Hill Economic Development Council and the Anne Springs Close Greenway, where he also served as a finance chair. He is also an active member of the National Association for Olmsted Parks (NAOP) and Urban Land Institute. 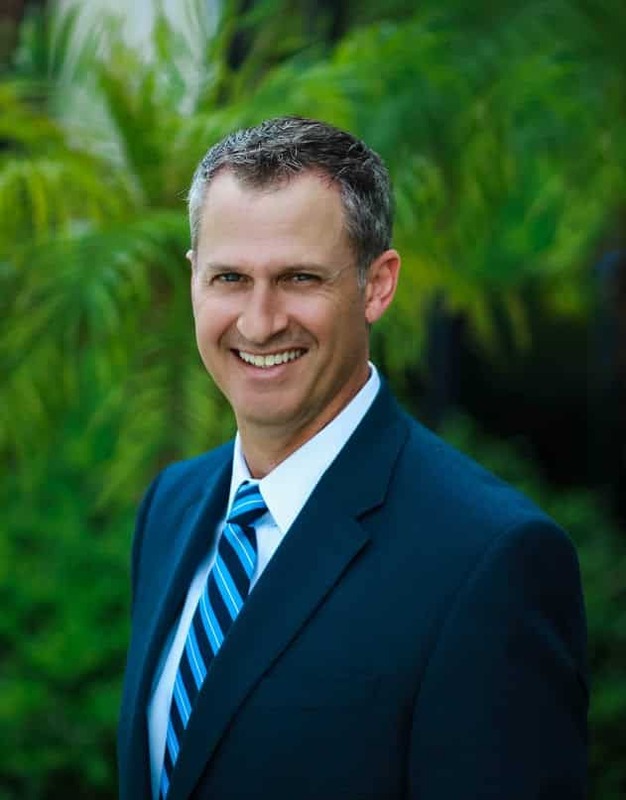 Sean Carpenter serves as the Director of Development for McCraney Property Company in its Central Florida office and brings over 20 years of Development Management experience specializing in Preconstruction, Design/Build and Construction Management. 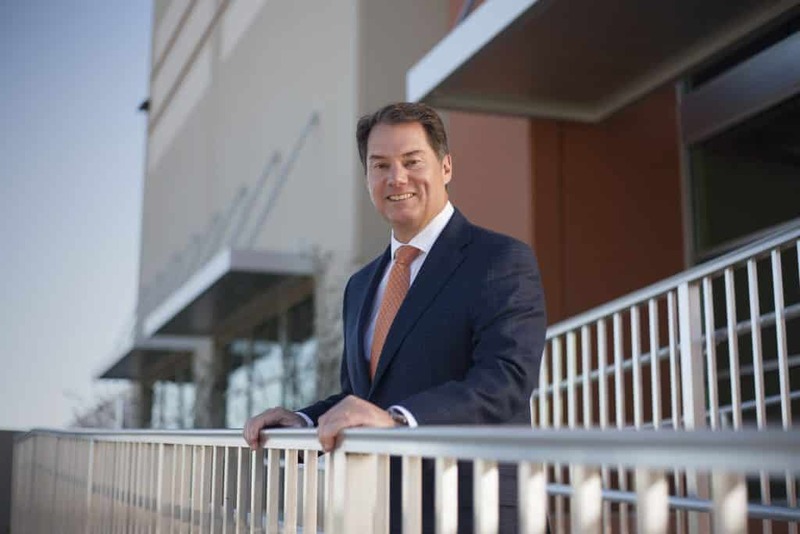 Mr. Carpenter is responsible for overseeing the company’s active construction in Central and South Florida, much of which is located in Orlando’s bustling I-4 corridor. Prior to joining the company, Mr. Carpenter served as a Preconstruction Director with Duke Realty, whereby he successfully orchestrated numerous office, industrial and medical build-to-suit development projects, land acquisitions, preconstruction, construction and interior finish projects, which at its peak totaled $100 million in volume. Carpenter is active in the industry and community alike as a U.S. Green Building Council (USGBC) LEED Accredited Professional (AP), a member of the National Association of Industrial and Office Properties’ (NAIOP) Central Florida Chapter, and a volunteer coach for Pop Warner. He earned a Master’s degree in Building Construction and a Bachelor’s degree in Business Finance from the University of Florida.